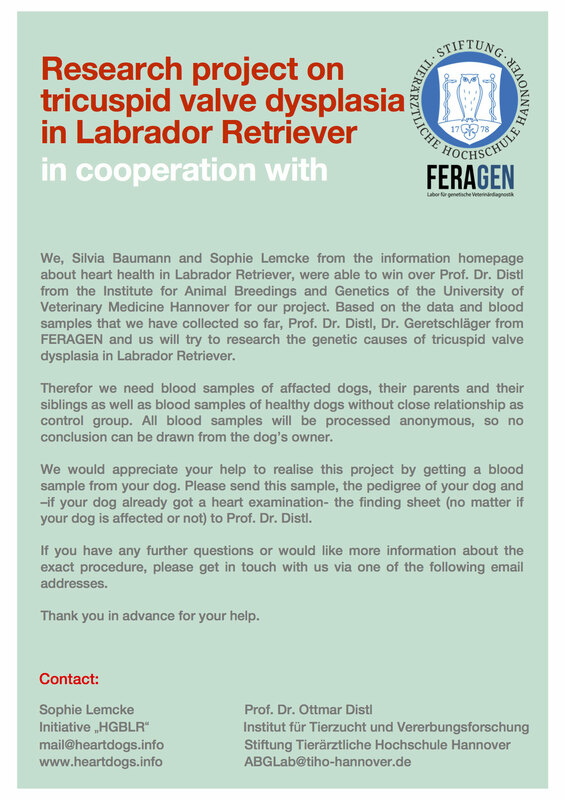 You find all needed informations concerning our research project on the homepage of the Institute for Animal Breedings and Genetics of the University of Veterinary Medicine Hannover. Click here. The needed forms for sending in the blood sample you find here.